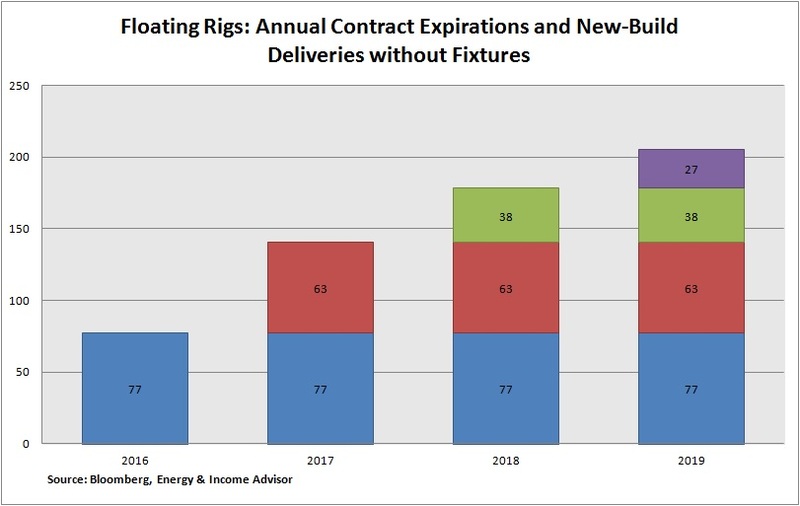 We’ve been bearish on offshore contract drillers since fall 2013 and see no reason to change our tune. 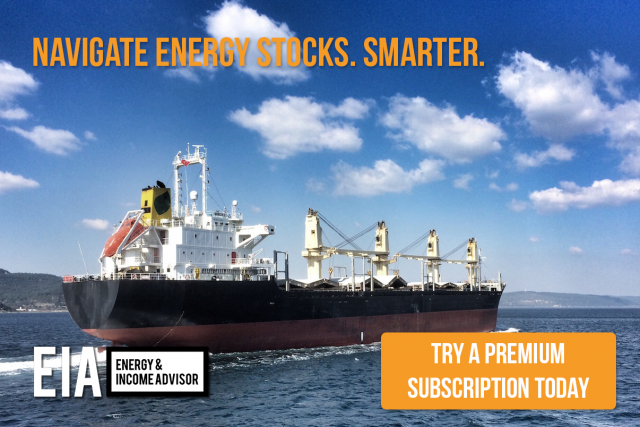 We dropped SeaDrill (NYSE: SDRL) from our Focus List in September 2013 because the stock had hit a record high of more than $45 per share and further upside in day-rates appeared unlikely. And we reiterated our sell call in April 2014, when conditions in the markets for jack-up and deepwater rigs began to deteriorate. On Sept. 12, 2014, we sounded the alarm once again, warning investors that the stock faced more downside. Yes, SeaDrill and other stocks may look cheap relative to where they traded when a lack of available rigs and robust demand propelled day-rates to record levels. But demand for offshore drilling rigs–already under pressure from unsustainably high day-rates–has crumbled with oil prices. 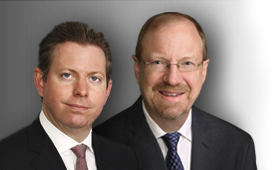 Some customers have opted to buy their way out of existing contracts or offered to extend the term for a price break. These headwinds have exacerbated a pre-existing supply overhang that built up from overzealous ordering at the market top. 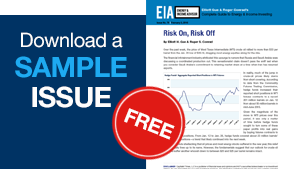 With integrated oil companies slashing capital expenditures and reassessing the viability of their deepwater development plans, the supply-demand balance will only worsen in coming years as contract expirations ramp up. As of January 2016, 118 floating rigs were out of work. Contract drillers have warm-stacked about 72 percent of these units, a process that keeps them ready for activation but entails higher expenses than cold-stacking. The number of idle rigs will continue to increase, with 61 additional floating units rolling off contract this year and 16 newly built units hitting the market without fixtures. And it only gets worse. Among the inactive rigs, those older than 18 years will probably head for the scrap yard once their owners throw in the towel. Diamond Offshore Drilling (NYSE: DO) and Transocean (NYSE: RIG) have the oldest fleets, but even operators with a higher percentage of younger rigs must contend with excessive leverage and diminishing cash flow as contracts inked during the boom years expire. The offshore drilling industry remains ripe for restructuring (i.e., bankruptcies) and consolidation, but we’re hard-pressed to see any reason to wade into this space until this process is well underway. Foolhardy investors seeking deep value in these troubled waters may find themselves in Davey Jones’ locker. Continue to avoid offshore contract drillers.